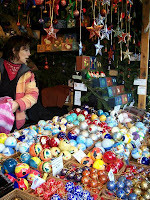 Blogger Widgets Struggling Parents: Just plain Christmas Bulbs? 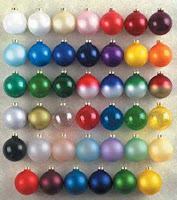 Just some ideas of Christmas ornaments other then just Christmas bulbs, I posted some pictures of some of them ideas. 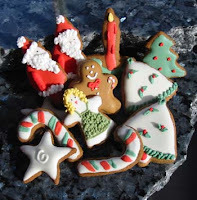 Adding a little glue to your dough makes great ornaments but make sure the children know they are for looks only. 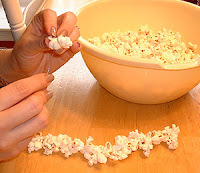 Stringing cranberries and popcorn was what we did when we were children, my Mother taught us that. 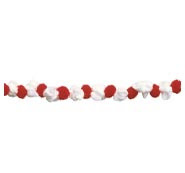 Be creative and change your decorations to something speculator.